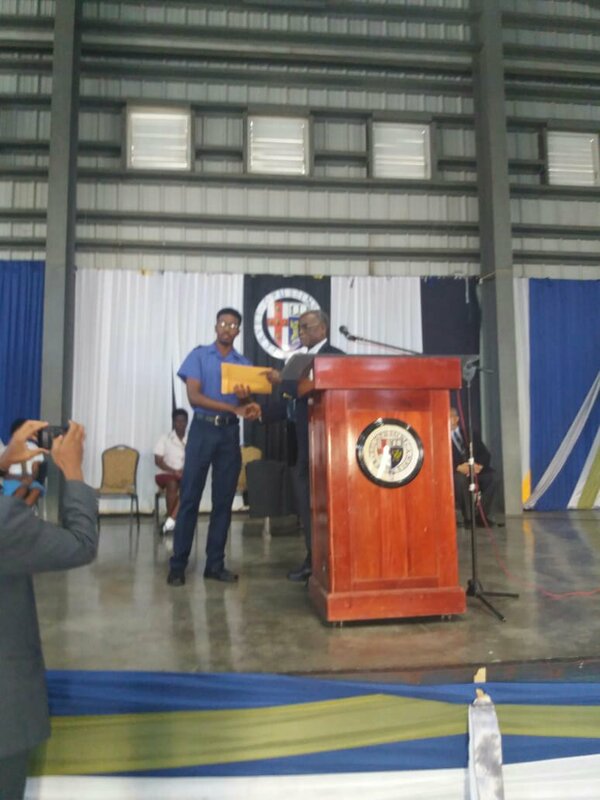 Congratulations to Mister Samuels, our young blue from fourth form. 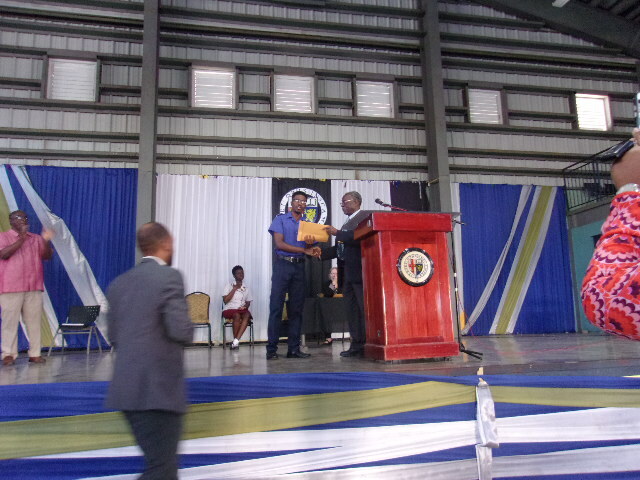 He has won the Human Rights Essay competition. The young star is also a member of the W.S.E. society “Stagnum Electi” and represents the school as a part of the debate team. 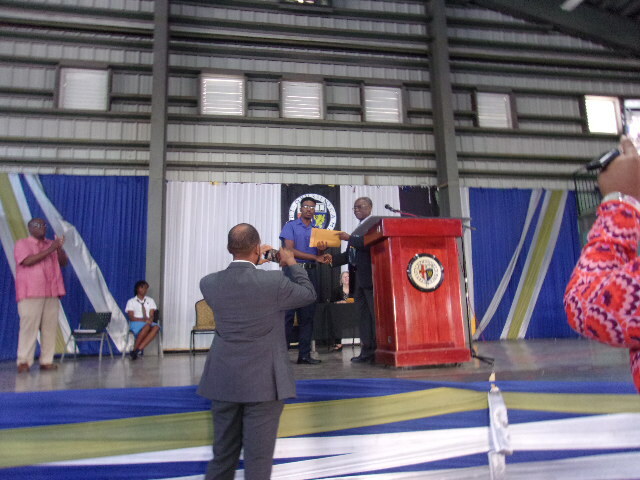 Congratulations Mister Samuels continue to mark your mark.